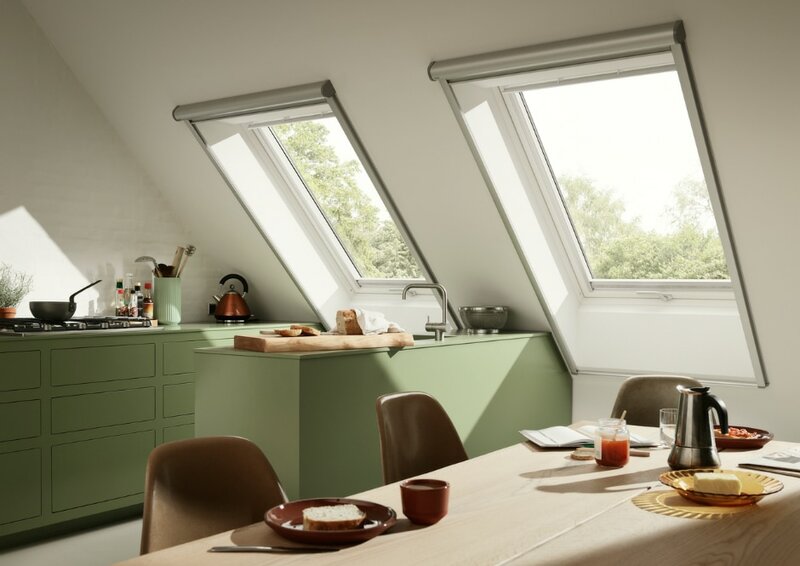 For over 75 years, VELUX ® has led the way in designing innovative roof windows, developing an outstanding, market-leading product range that has helped to fill millions of homes and businesses with more daylight and fresh air. 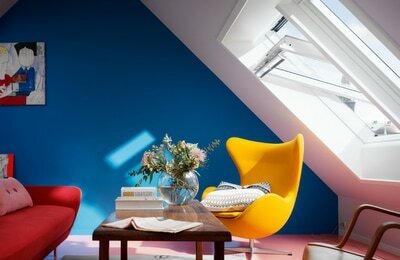 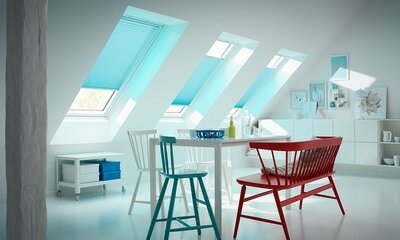 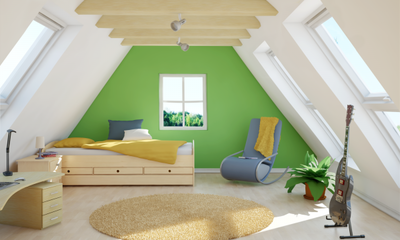 This means you can perfectly tailor your roof windows to suit the needs of your home or office. 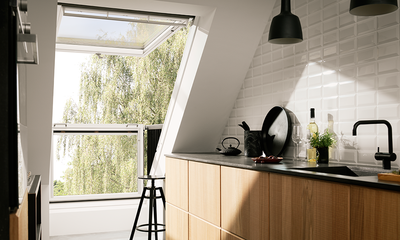 VELUX ® roof windows can bring in twice the amount of daylight into your extension, compared to vertical windows of the same size, or transform your loft into a brand new space. VELUX ® has a wide range of windows in a range of sizes, options and finishes – all backed by the expertise and support of the experts at VELUX ® and bring some innovative ideas to your next project.